Protecting Arkansas from auto dealer fraud and lemon law issues. Call today for a free consultation. 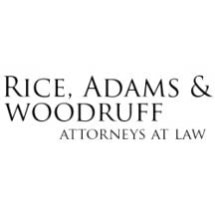 Need an attorney in Lexa, Arkansas? 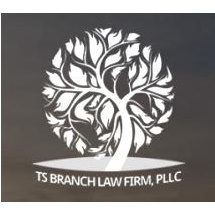 Use the contact form on the profiles to connect with a Lexa, Arkansas attorney for legal advice.